Auto loans, leases, co-signers and guarantors, defaults on car loans, repossession, auctions. Debt related to credit cards, credit reports and credit history, credit repair and credit rehabilitation. Issues surrounding the collection of medical bills including doctors, hospitals, nursing home and other healthcare bills. Issues concerning debts and collection of student loans and related educational expenses. Law governing debt collection, the federal Fair Debt Collection Practices Act, when debt collectors can call and how often, limits to the inquiries of debt collectors and penalties for violations. Other Debt Bail Bond MULTIPLE CO-SIGNER Liability? 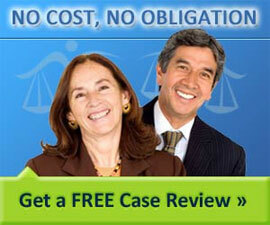 Can I win a suit against a title loan company? Business Debt, Collections Plaintiff dismissed case, can I collect my fees back?